In this video you can find out my thoughts on Patchwork by Mayfair Games. 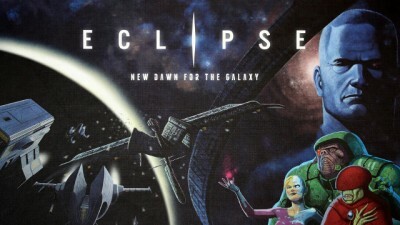 theMCGuiRE review takes a preview look at Epic Roll: Eclipse the brand new Epic Roll game from Summon Entertainment! Its currently on Kickstarter! This game follows a similar game play style as the first Epic Roll with some fun new mechanics and the twist of being the villains instead of the heroes. 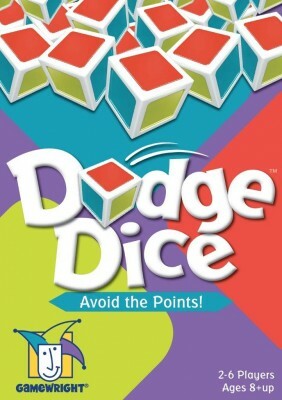 Just a fantastic dice based board game that never disappoints! theMCGuiRE review takes a look at Arcadia Quest from Spaghetti Western Games and CoolMiniorNot (CMON). This is one of my favorite games at this point and cant wait for the Pets and other expansions to come out! You really have it all in this system (PvP, PvE, Campaigning, Questing, single play sessions, great artwork, fun game play, and more). 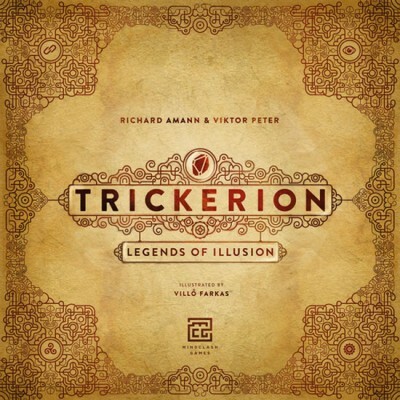 In each game of Trickerion, players are trying to earn the most victory points (called Fame in the game). Each round, they will be visiting the games different area to hire assistants, earn money, learn tricks, and buy resources. Eventually they will put on a performance constituting of one or more tricks. Perfuming on the stage will earn players money, trickerion shards and, of course, Fame points. 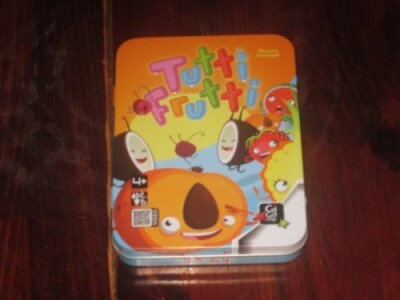 At the end of the game, the player with the most fame wins.